We all want to save the environment. But how? Some choose to recycle, others choose to bike. Some bring their own bags to cut plastic waste while others shorten their showers to reduce water use. But how many of us have thought about what’s on our plates? Agriculture, particularly animal agriculture, is one of the largest consumers of resources like land and water. But we need food to survive, we can’t reduce our consumption levels. Is it possible to find a more sustainable way to produce the products of animal agriculture? Enter cellular agriculture. Cellular agriculture (‘cell ag’) is the field of growing animal products (like meat, leather, and egg white) from cell cultures instead of raising animals for the same products. This article will highlight 3 ways that changing to cellular agriculture can help save the environment. The numbers speak for themselves. It takes approximately 38 pounds of feed to produce 1 pound of beef. That same pound of beef also requires about 1,799 gallons of water to produce. And these are just the numbers for 1 pound of beef. Producing meat and other animal products consume about 30% of all fresh water resources. Approximately 25% of the earth’s surface is taken up by livestock agriculture, which is about 70% of all land used for agriculture. Studies also show most deforestation in the Amazon rainforest is to create more farmland to grow food for animal agriculture and not humans. By using cells to directly grow animal products, cellular agriculture provides an option that is more environmentally friendly and, as a result, more sustainable. Meat produced via cellular agriculture, for example, will use approximately less than one-tenth of the water and land resources. Animal products via cell ag may also require less energy resources than conventional animal agriculture. 14.5% of all greenhouse gas emissions are contributable to animal agriculture. In comparison, global transportation (ALL the cars, trains, ships and planes in the world) contribute to about 12% of global emissions. It is therefore not surprising that the majority of greenhouse gas emissions related to animal products like leather production is associated with raising cows for raw materials. Considering all the innovation in the automobile industry to reduce carbon emissions (like the rise of electric cars), it is shocking how little has been done to reduce the emissions in livestock farming. Cellular agriculture heavily reduces the resources required to produce animal products. 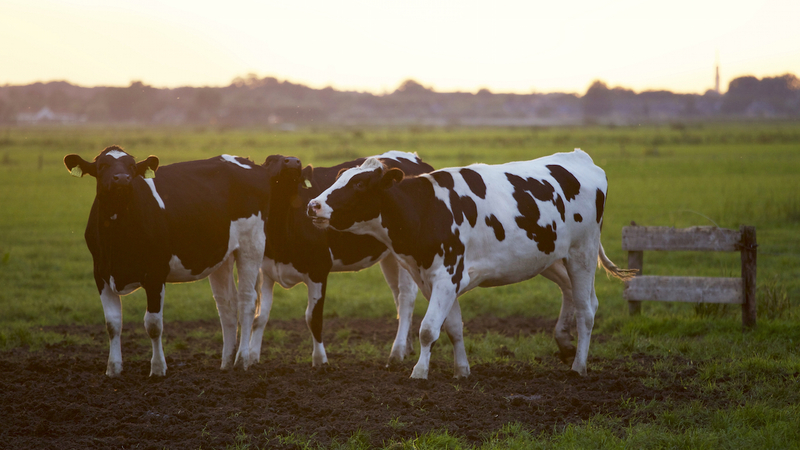 By consuming less resources and overcoming the need for cattle (or other livestock animals), cellular agriculture would reduce the majority of greenhouse gas emissions and be more environmentally friendly. In the last 50 years, annual fish consumption has doubled. While practices like aquaculture have increased the supply of farmed fish, about one-third of commercial fishing is done at biologically unsustainable levels. Overfishing, coupled with destructive practices like bottom trawling, deplete global fish populations faster than can be replenished. Approximately 60% of commercial fish stocks are deemed fully fish with an additional 30% of fish stocks classified as overfished. 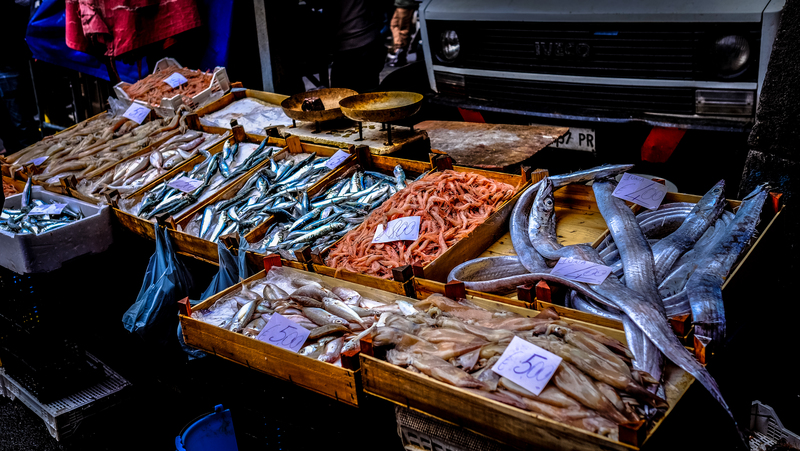 Overfishing has depleted large fish populations by 90%. At the current rate, it is predicted that millions of people in coastal countries will not be able to afford fish by 2050 due to its scarcity. Unsustainable fishing practices are clearly a problem and cellular agriculture offers a solution to conserve animal species like fish and protect the ocean from bottom trawling. Finless Foods is the first startup to grow cell-cultured fish meat, and they are working on producing Bluefin tuna meat. Bluefin tuna is at historic low levels of 3% of what global populations used to be. They are so rare and valuable that one Bluefin tuna usually goes for over $100,000 in Japan. By focusing on Bluefin tuna, it shows that Finless Foods is interested in making sustainable seafood that promotes conservation of wild fish populations. Otherwise, the high prices of Bluefin tuna due to depleted fish stocks may foreshadow what may be the reality of all fish prices (and perhaps other animal meats) if the fishing industry does not adopt more sustainable practices. In 2018, the average American will consume 222.2 pounds (100.8kg) of red meat or poultry. It is predicted that the global population will be between 9 and 10 billion people by 2050 and that the demand for meat and other animal products will approximately double. At the same time, Cape Town declared a ‘Day Zero’ when the city will run out of water. More cities like Sao Paulo, Bangalore, and Beijing are also under threat of running out of water soon. Considering this, what will the future of food look like? The current animal agriculture system simply cannot sustainably feed the future demand. There needs to be a different way to produce the same products while being more sustainable and environmentally friendly than the status quo. By reducing our reliance on animals for animal products, cellular agriculture provides a way to get the same animal products without the environmental burden that is animal agriculture. 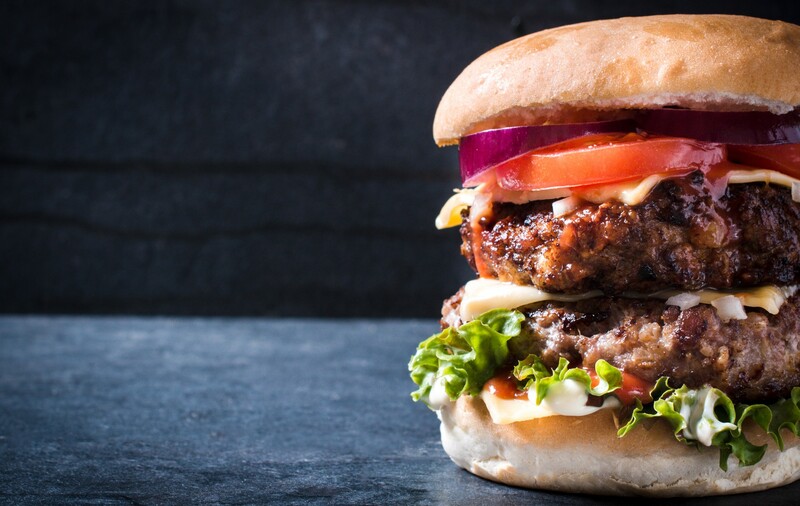 While there is time for products like cultured meat to reach the market, other products via cell ag are already on their way!